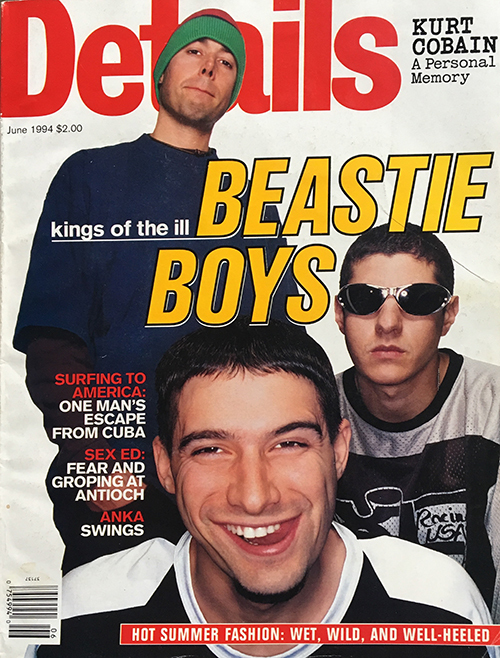 Description: Beastie Boys - Details Magazine June 1994. 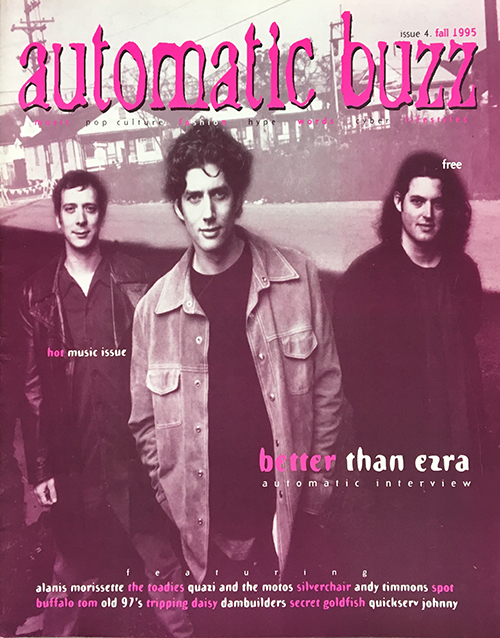 Description: Better Than Ezra Automatic Buzz Magazine Fall 1995. 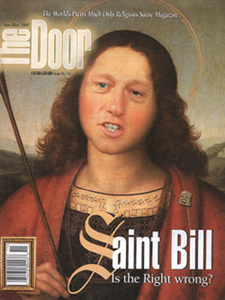 Description: The Door featuring Bill Clinton. 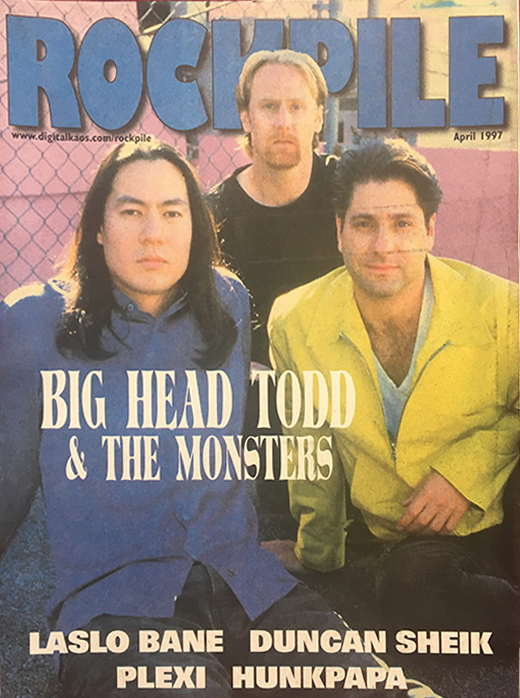 Description: Big Head Todd April 1997 Rockpile Magazine. 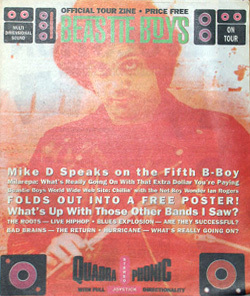 Description: 1995 Official Tourzine featuring Billy Joel / Beastie Boys w/foldout poster. 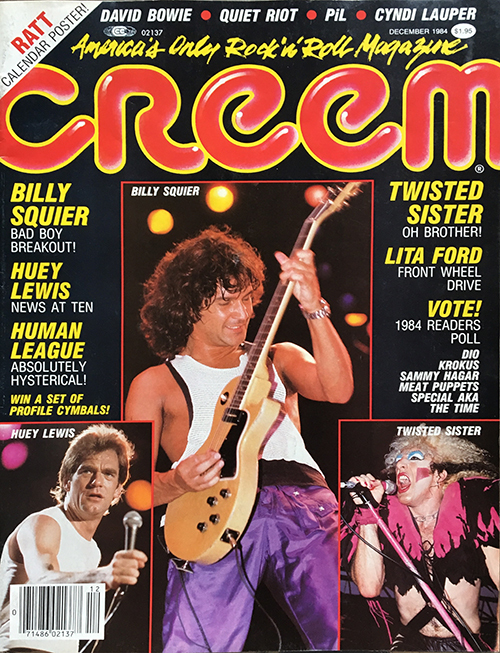 Description: Billy Squire Creem Magazine December 1984. 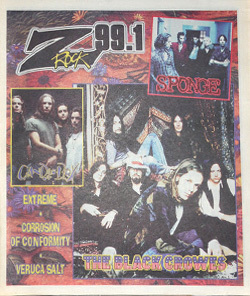 Description: Black Crowes ZRock Magazine. 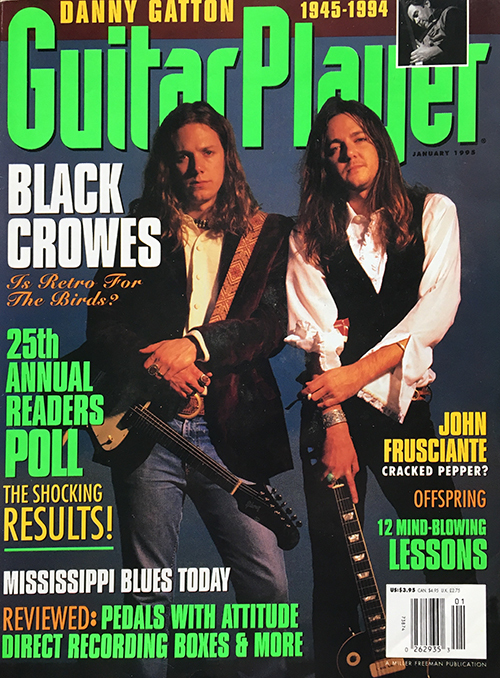 Description: Black Crowes Guitar Player Magazine January 1993. 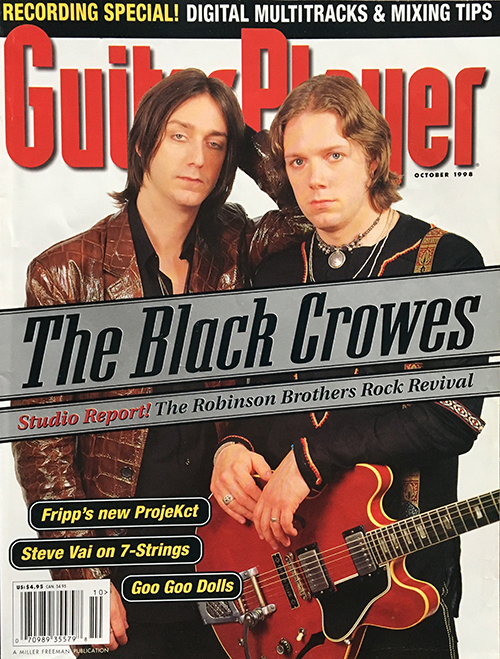 Description: Black Crowes Guitar Player Magazine October 1998. 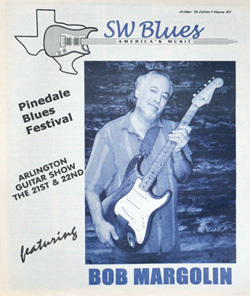 Description: SW Blues Magazine featuring Bob Margolin. 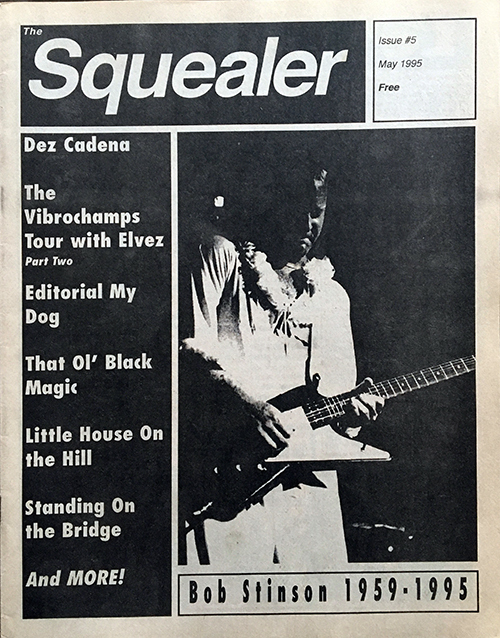 Description: Bob Stinson Squealer Magazine May 1995. 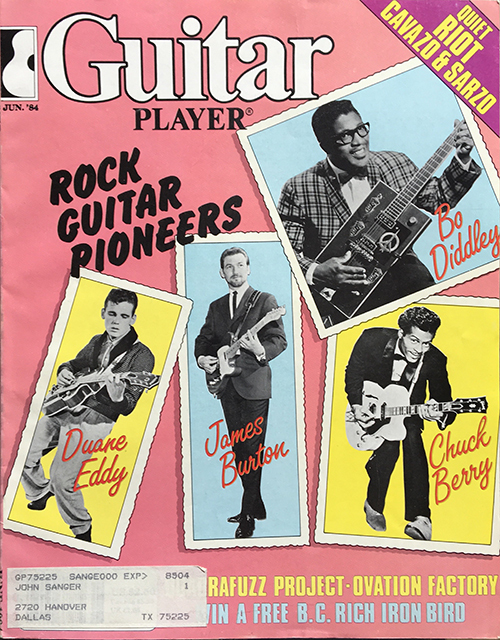 Description: Bo Diddly Guitar Player Magazine June 1984. 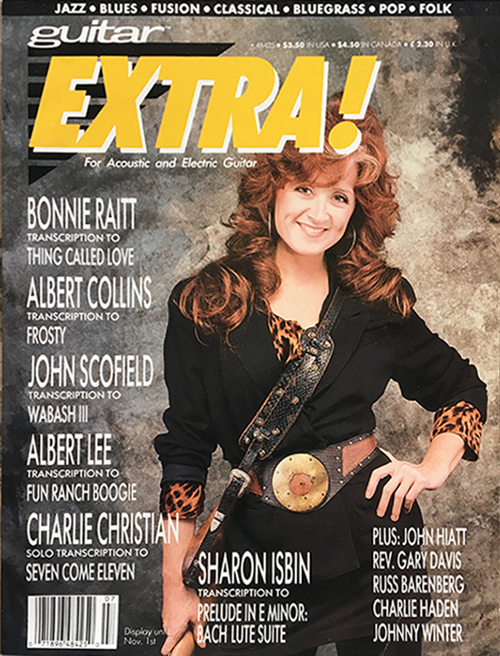 Description: Bonnie Raitt - Extra For Acoustic And Electric Guitar Magazine. 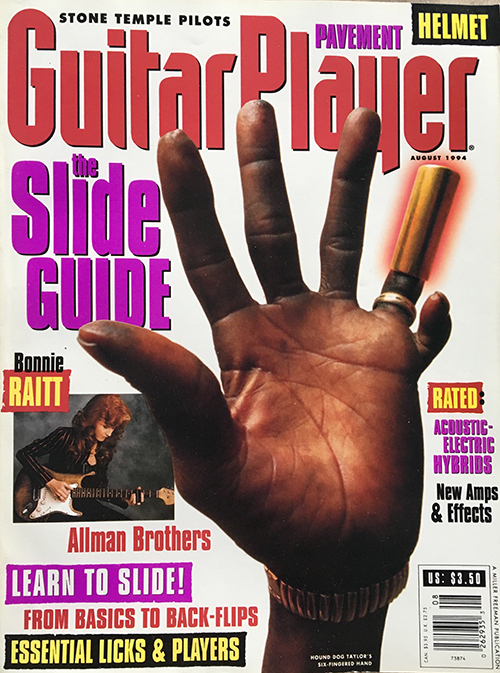 Description: Bonnie Raitt Guitar Player Magazine August 1994. 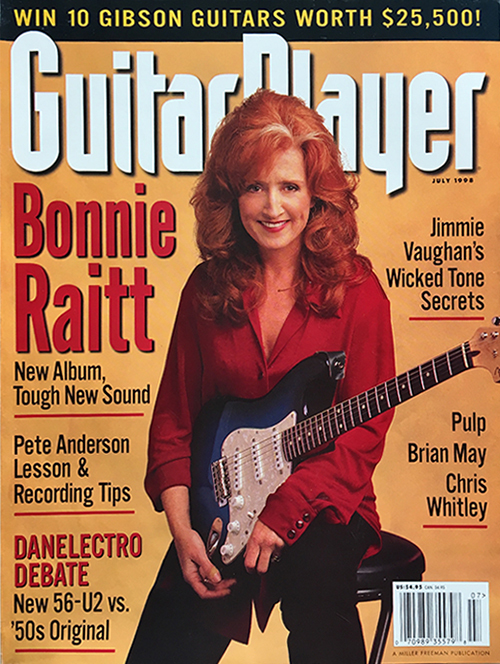 Description: Bonnie Raitt Guitar Player Magazine July 1998. 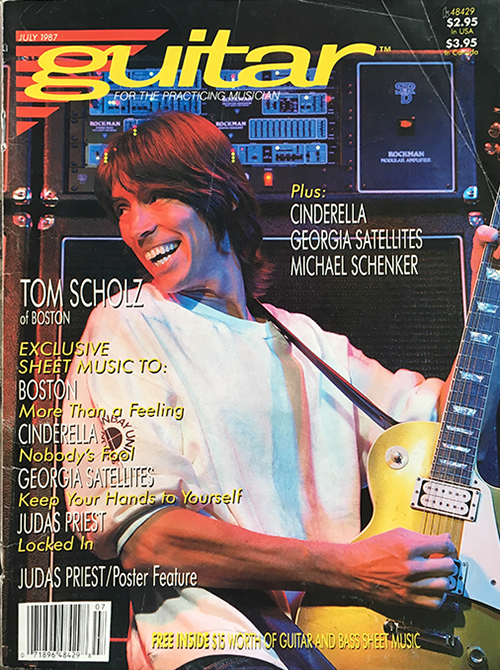 Description: Boston Guitar For The Practicing Musician Magazine July 1987. 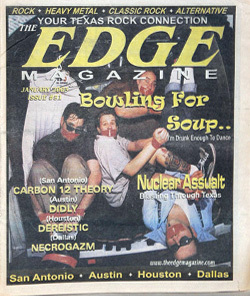 Description: Bowling For Soup The Edge Magazine. 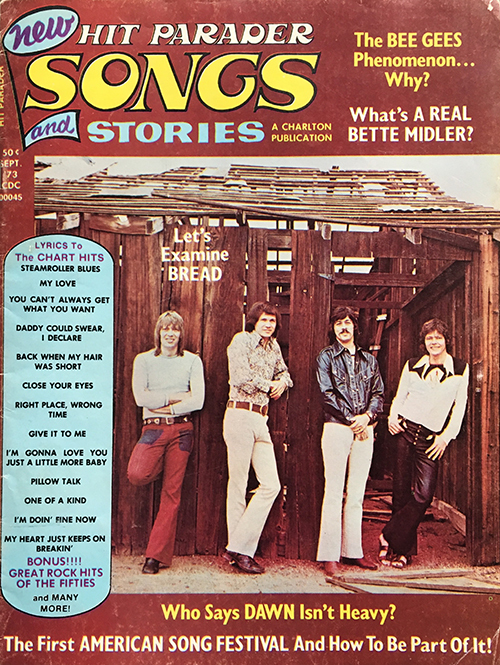 Description: Bread - Hit Parader Songs And Stories Magazine September 1973. 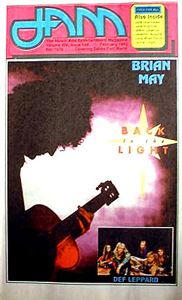 Description: 1995 Jam Magazine featuring Brian May and Def Leppard. 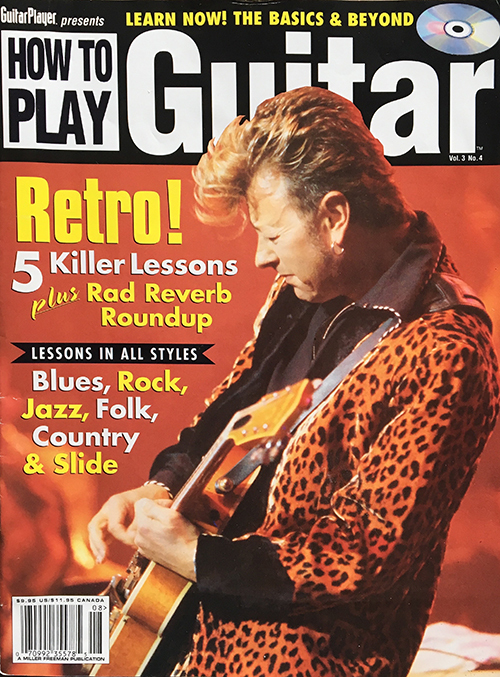 Description: Brian Setzer How To Play Guitar Magazine Vol 2 No. 4. Description: Britney Spears Scrapebook 2000 Magazine. 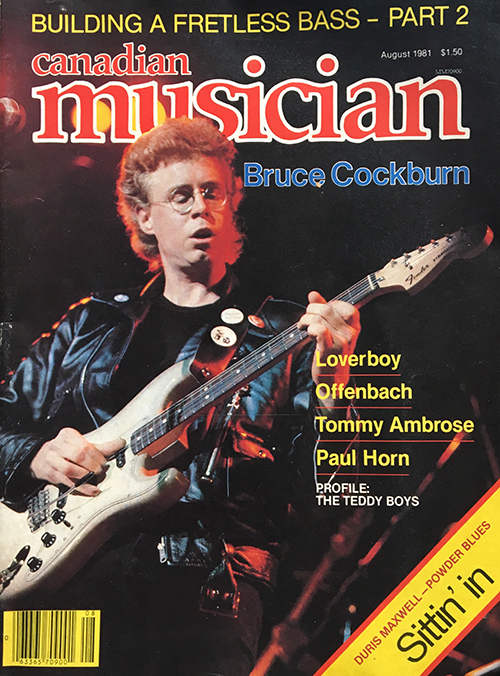 Description: Bruce Cockburn Canadian Musician Magazine August 1981. 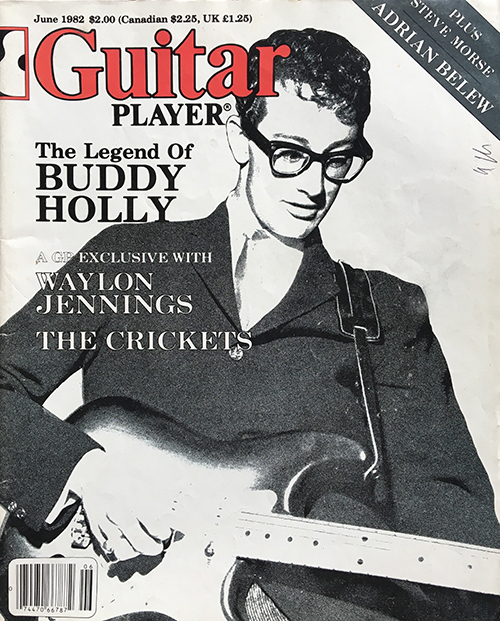 Description: Buddy Holly Guitar Player Magazine June 1982. 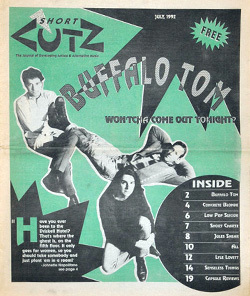 Description: Buffalo Tom Short Cutz Magazine.